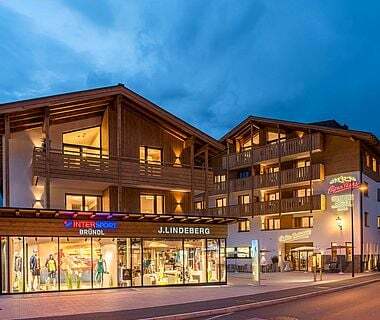 Your ski holiday in AlpenParks Hagan Lodges in Altaussee will certainly be unforgettable. Why? 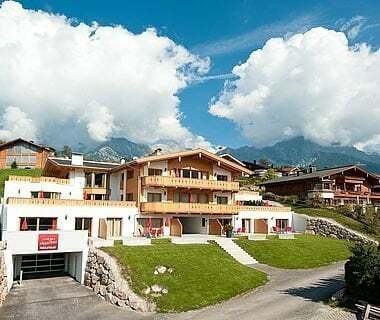 Because you can go straight from your warm sitting room to the pistes, and then after a day of skiing you can get right to the front door of your holiday home on your skis. 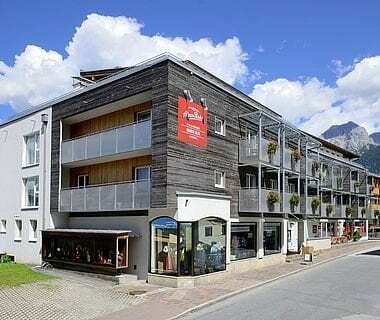 The picturesque holiday resort is situated directly beside the ski area at Loser Bergbahnen. 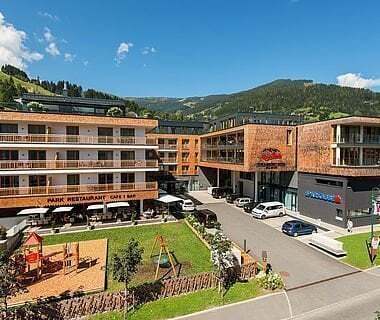 While skiing the whole family get to experience paradisiacal pistes and ski runs of all levels of difficulty – from the practice slope, through to the FIS ski run. 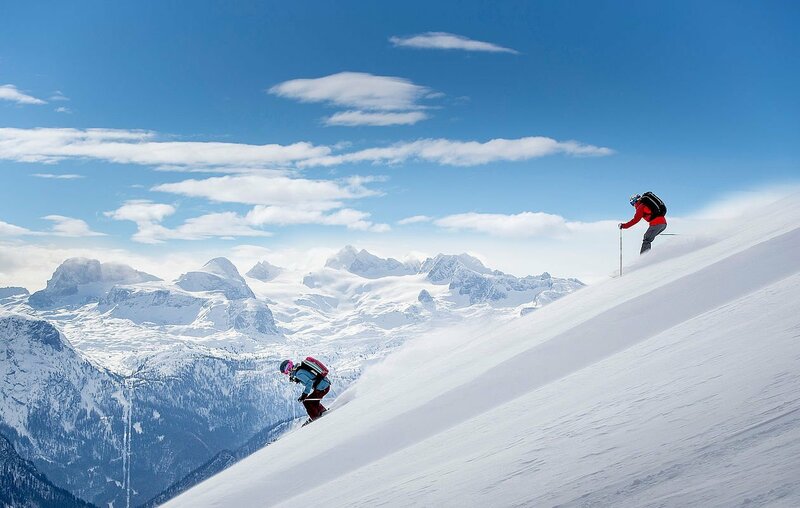 Whether it’s the fun park or the dreamy freeride area above the tree line, off-piste fun is also assured. In the ski schools beginners can practice their first turns, and children have their own ski course. 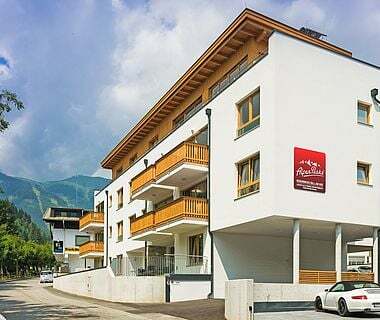 The latest models are available to test at the ski hire area and each holiday lodge in AlpenParks Hagan Lodge Altaussee has a lockable storage room for your own skis, where you can store your carver, racing and touring skis securely. 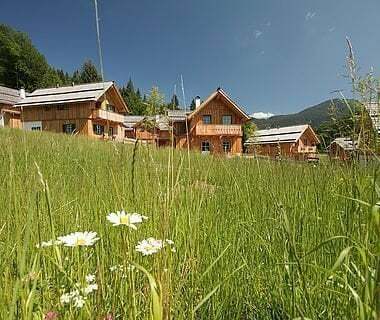 Valley slopes, altitude slopes, classic skiing or skating, this is what you can choose from in the area around the AlpenParks Hagan Lodge Altaussee. Numerous very well-prepared slopes in this dreamy holiday region guarantee diversity. There are 200 kilometres of cross-country slopes in total in Ausseerland and in Salzkammergut to choose from. 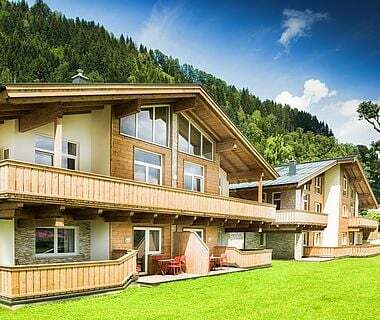 Fans of cross-country will be particularly delighted by the 13 km long circuit cross-country slope, which goes right by the AlpenParks Hagan Lodge Altaussee holiday lodges. 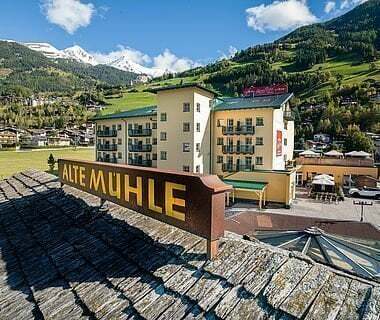 The cross-country slope starts in Altaussee and goes via Rettenbachalm to Blaa Alm.